I receive a great many emails from my military classmates and many are worth sharing. This was sent to me by “Uncle Bill.” the oldest man in our Pilot Training Class. He must have been all of 29 at the time. We are all older and we all lost friends in Southeast Asia, but we still keep in touch nearly 60 years later. I will just include the instructions that came with the email and the link to the site. Please let me know how you feel about running these remembrances of my military career and those I met, brave men all. 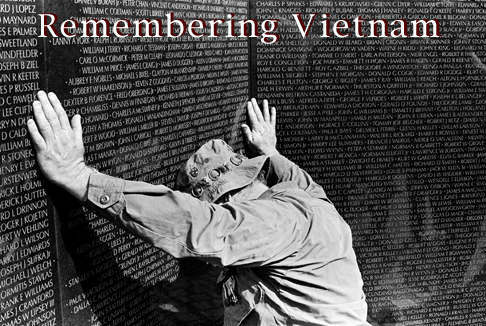 The link below is a virtual wall of all those lost during the Vietnam war with the names, bio’s and other information on our lost heroes. Those who remember that timeframe, or perhaps lost friends or family can look them up on this site. Pass the link on to others if you like.